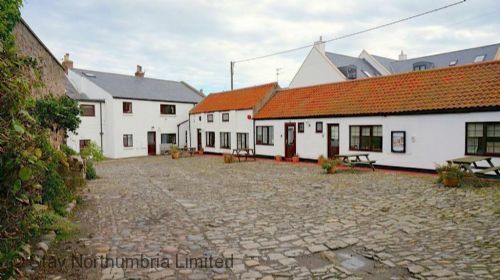 A first floor studio apartment with loads of character, close to Holy Island. Dog friendly. Parking. 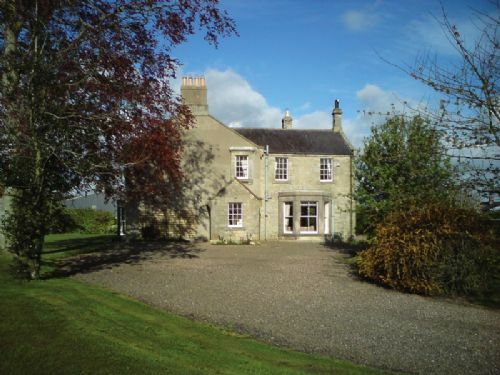 Spacious country house, in its own grounds, ideal base to explore Northumberland. Dogs welcome. Ample parking and children welcome. Hot Tub and Wi-fi New for 2014. The main bunkhouse (20 and up to 4 dogs) and 2 Bothies (16 and up to 4 dogs). The main bunkhouse (20 and up to 4 dogs) and 3 Bothies (24 and up to 6 dogs). Stone cottage, one of the oldest in the village. Family friendly, enclosed garden & play space, Parking. Nr. Harbour and amenities. 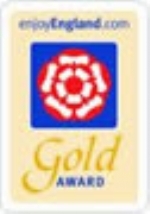 Cosy country cottage, walking distance pubs that serve food. Accepts dogs, has wi-fi and enclosed westerly facing courtyard. 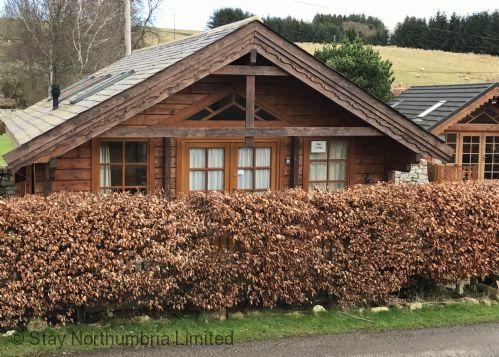 The low occupancy option of the Byre, utilising 2 bedrooms & 2 bathrooms and the full lounge, kitchen and dining room plus the grounds. 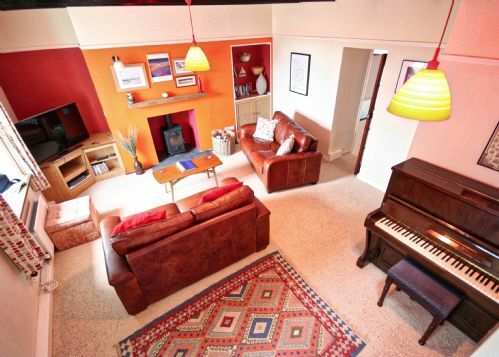 5 Bedroomed, 5 Bathroomed house with a Hot tub, welcomes well behaved dogs & kids, Fibre Broadband, Sky TV. 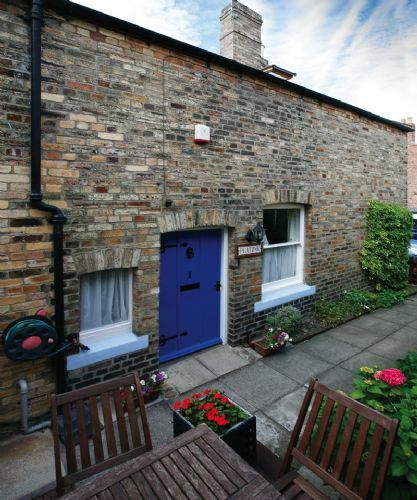 Single storey, one bedroom stone cottage, yards from the harbour and all village amenities. Flexible bedroom - SK double or twin. Dog friendly. Wi-fi. Off road parking. 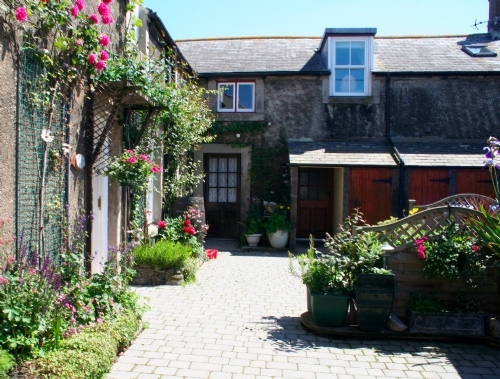 Quaint two bedroom cottage in heart of this pretty, popular coastal village. Small dog welcome. Beach, pubs and restaurants in walking distance. 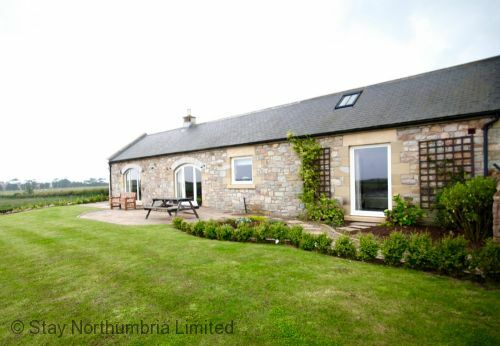 Northumberland Cottages is a locally run Northumberland holiday cottage company, whose aim is to provide you with a wide selection of vetted holiday accommodation from which to choose your ideal northumberland holiday. 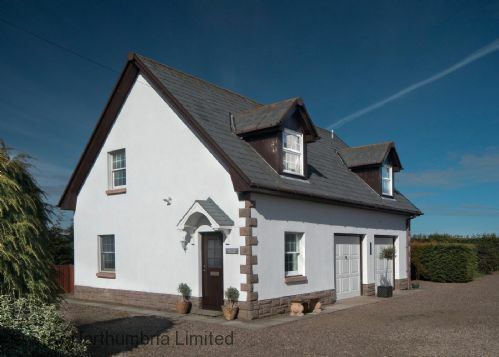 From quaint fisherman's cottages in traditional fishing villages to country piles - family holiday cottages, and big holiday houses both on the coast and inland, ideal for couples, families and groups to get together. 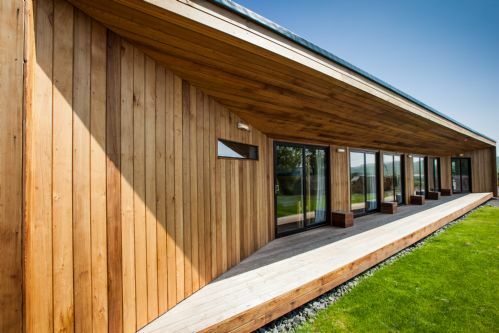 We also have some spacious apartments and houses specifically geared up to provide accommodation for groups of either couples or individual travellers, some even offer over night stays for cyclists and walkers who may be enroute on one of Northumberland's long distance walks or cycle routes. Many of our holiday houses are pet friendly too. 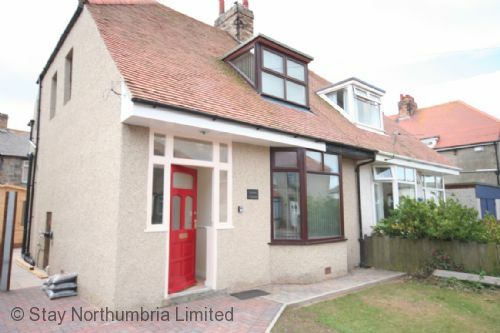 Our office is based in Seahouses on the North Northumberland coast and our team are all locals who know Northumberland well, so if you have any questions we'd be happy to help. For help and advice call 01665 600850, the team is here 8.30-7pm Monday to Friday, 8.30am-5pm Saturday and even out of hours or on a Sunday if you leave a message we'll get back to you.